Students rally to change the name of a campus building named for an 19th century white supremacist. 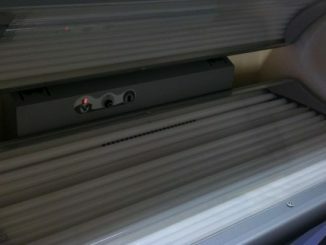 Town leaders worry about the health risks of free tanning beds. Carrboro’s police force becomes the first in NC to use medication to reverse a drug overdose. 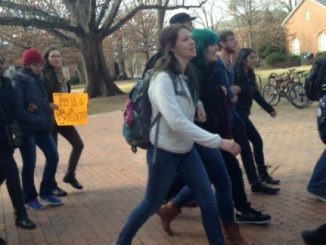 Dozens of UNC students marched from the Pit to the Silent Sam monument Friday with a simple message to the university: rename Saunders Hall. National Women in Sports Day celebrates females involved in athletics. 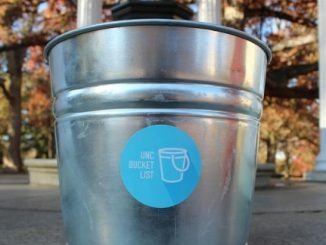 A student has created an app that contributes to the senior class project and helps students make the most of their time at UNC. After five years of research, UNC continues to review adding things like class percentile rankings and the size of classes to transcripts. Local businesses offer discounts to people who publicly support UNC’s Lesbian, Gay, Bisexual, Transgender and Queer Center. Some Town Council members question whether free tanning beds in Chapel Hill apartment complexes endanger residents’ safety. The Carrboro Police Department became the first in the state to save a life using the drug Naloxone. 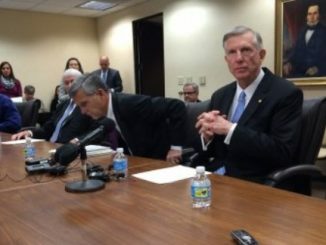 Professors demand answers after Tom Ross is forced out as UNC System President. Two former athletes claim UNC’s academic scandal deprived them of a college education.